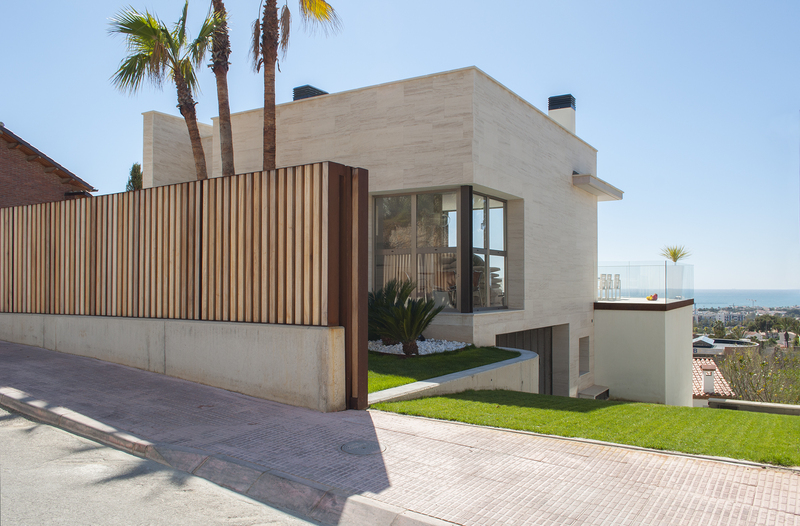 We present you some of the projects that are currently being developed for our team of architects in Sitges and Barcelona. 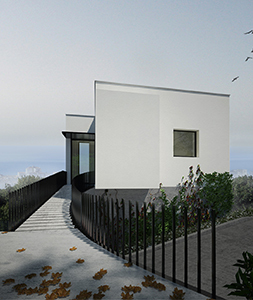 These new houses and interior design projects will soon be ready to be developed and built! We care about them to the detail during the construction, not leaving any room for errors, with detailed plans, customized furniture and interior design guidelines previously developed in concordance with the customer´s desires.